Series: More Than Words (3), Words: Life or Death (2), Pursuit (1), Impact (1), This Is Amazing Grace (1), Family of Faith - Off Topic (14), Family of Faith Ministries (3). Preached by Jason Stasyszen on July 22, 2018 (Sunday Morning). 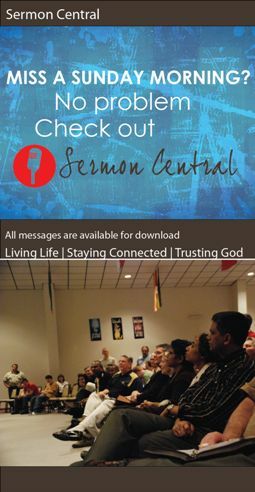 Preached by Jason Stasyszen on June 10, 2018 (Sunday Morning). (Part of the Pursuit series). Preached by Jason Stasyszen on April 22, 2018 (Sunday Morning).